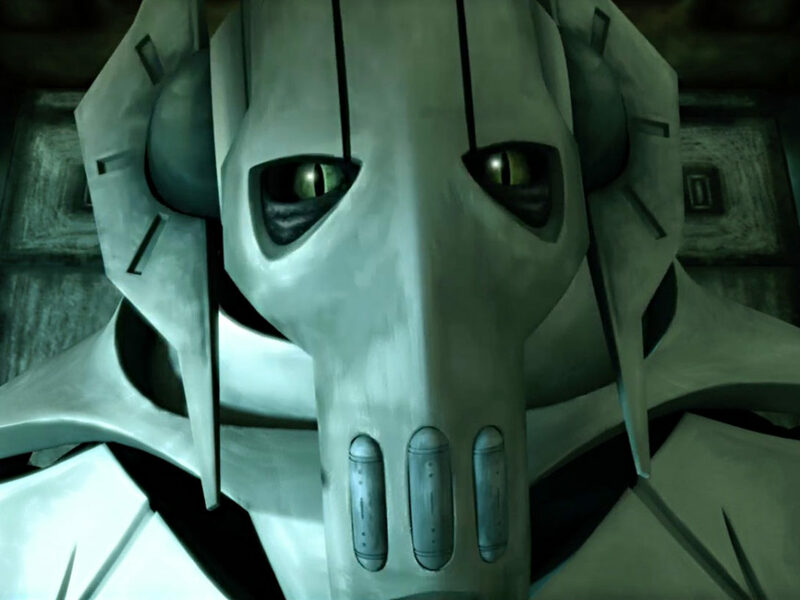 The former apprentice of Dooku became one of Star Wars' most complex characters. Spoiler warning: This editorial includes details of various events for several major characters. 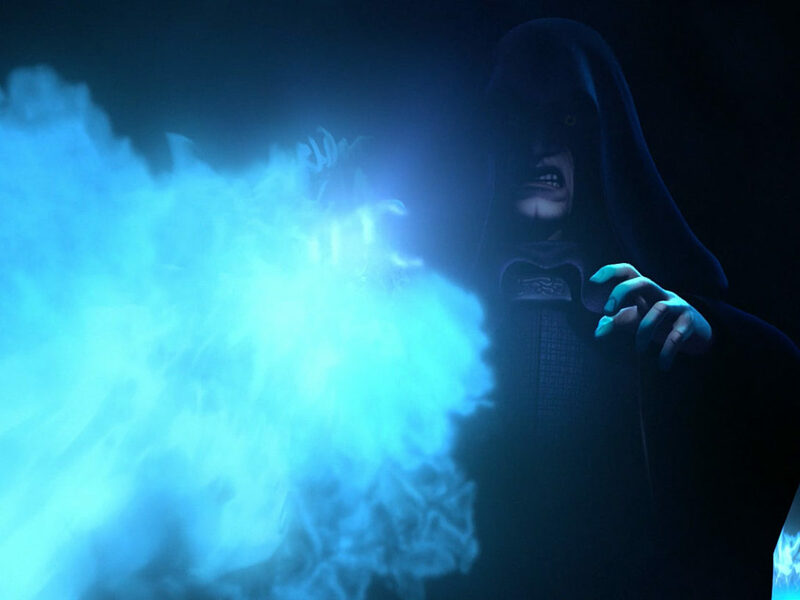 The animated series, which ran for six seasons (not to mention the feature film it spawned from), expanded the Star Wars universe in unprecedented ways. 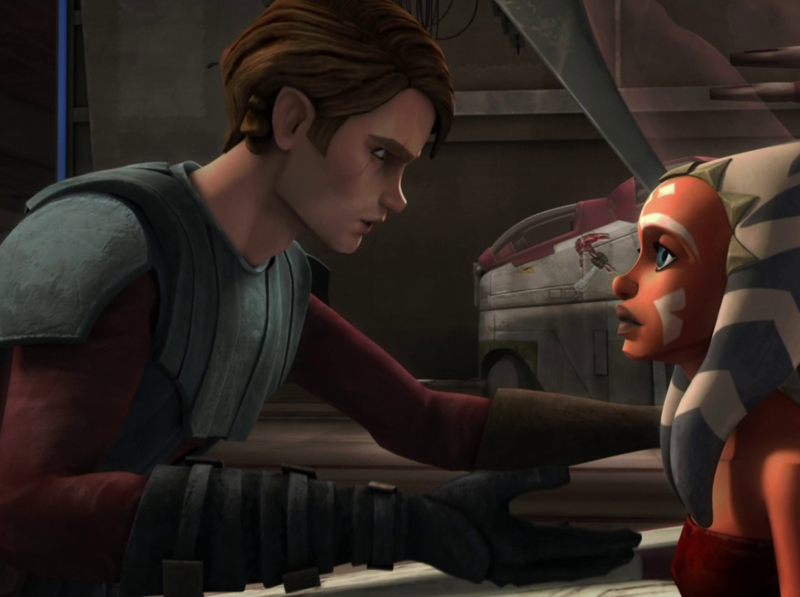 To name just a few: It gave depth and humanity to the clones, it delivered a complex, moving relationship between Ahsoka and Anakin, and it developed a touching, tragic love story for Obi-Wan. And that’s just barely scraping the surface. But let’s shift gears away from the show’s headliners. 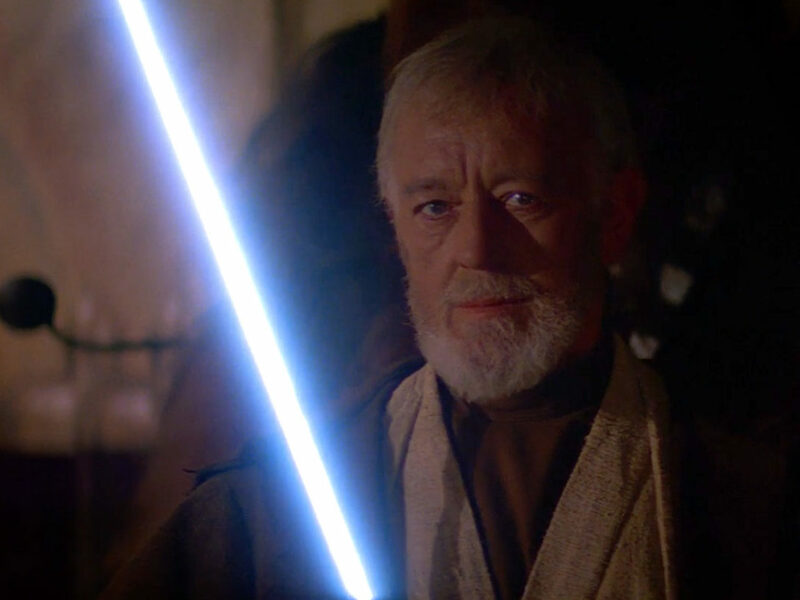 Because The Clone Wars also developed a character — perhaps not as flashy as Anakin, Ahsoka, or Obi-Wan — who proved to be as fascinating as anyone in the Star Wars universe. And that character is the one and only Asajj Ventress. 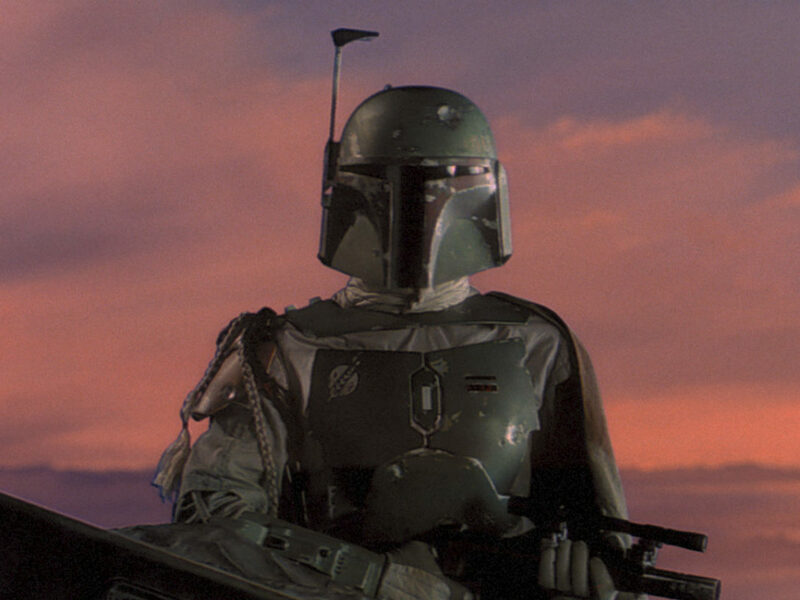 It’s no easy task to find a character in the Star Wars canon who is more complex, surprising, and emotionally vivid as Asajj. 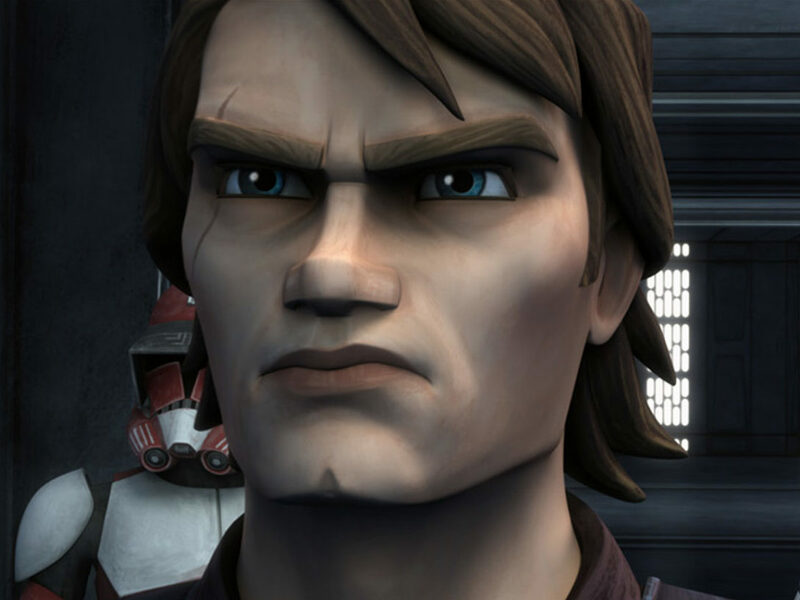 When she first appeared in The Clone Wars movie, Asajj was a tool of the dark side. 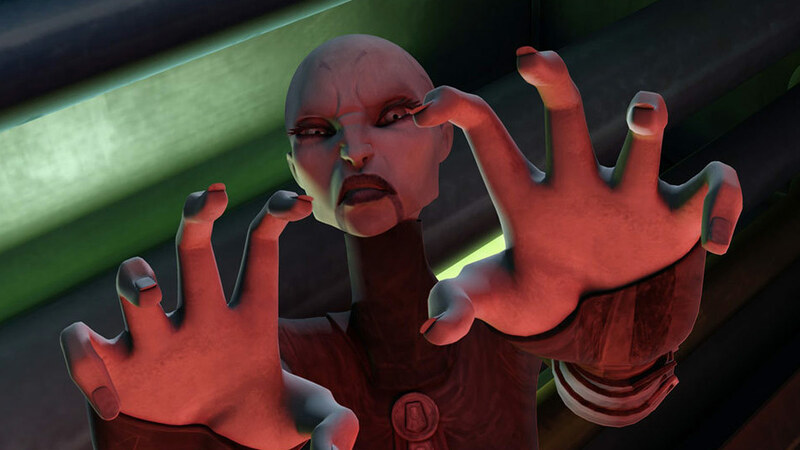 With her trademark hiss, she followed Dooku’s commands and proved to be a capable adversary to the Republic forces. But from those simple beginnings, Asajj grew and evolved, becoming more challenging with everything we learned about her. Through the entire run of The Clone Wars all the way to the terrific Christie Golden novel Dark Disciple, Asajj constantly redefined who she was in remarkable ways. We learn about her past as both a Jedi Padawan and a Nightsister, adding dimensions and layers to her motivations and a perfect sense of ambiguity that became the hallmark of her character. 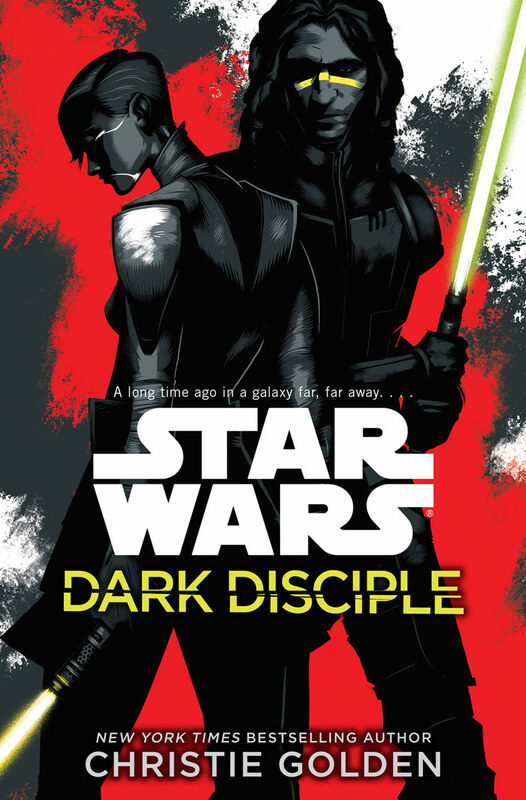 Through everything she endured — tragedy, betrayal, and love — Asajj bloomed into a character who possessed the unique distinction of having tasted both the dark side and the light. 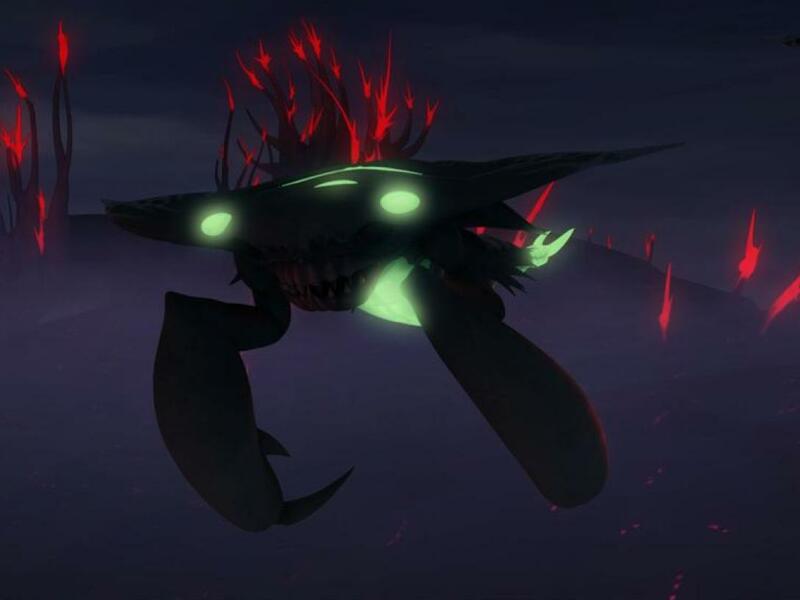 Free of both disciplines, she never ceased to surprise, like in the episode “Revenge” when she teams up with Obi-Wan, her former enemy, in a fight against Darth Maul and Savage Oppress. 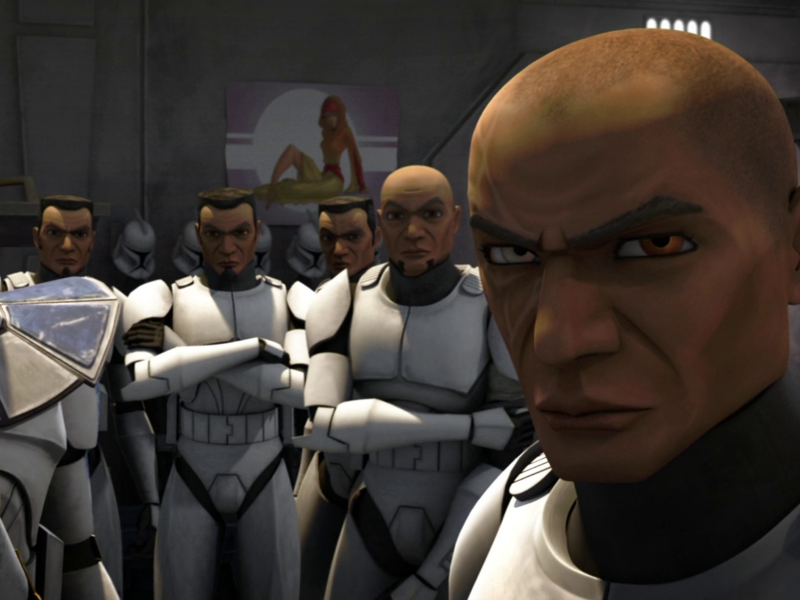 Or in Dark Disciple, where she reluctantly accepts Quinlan Vos as her partner. Clearly, Asajj has no regrets about her separation from Dooku. What’s curious, though, is when Asajj’s ties were severed, she didn’t return to the light. She didn’t reconcile her awareness of the pain and misery the dark side brings by flipping over the coin to its opposite side. And even though no one does bad like Asajj (her banter with Obi-Wan, as friends and enemies, is pure gold), no one does good like her, either. Asajj carved her own path — one that is bold, fresh, and unlike any other. And that’s why she’s one of the best, and most original, characters in the Star Wars universe.